When Kim Wilson and Joy Edmondson left their established roles at one of the country’s leading wine importers they hoped to make their own mark on the UK wine industry. They did not expect that five years later they would already by shipping 1 million 9 litre cases and with a expected turnover this year of £18m. 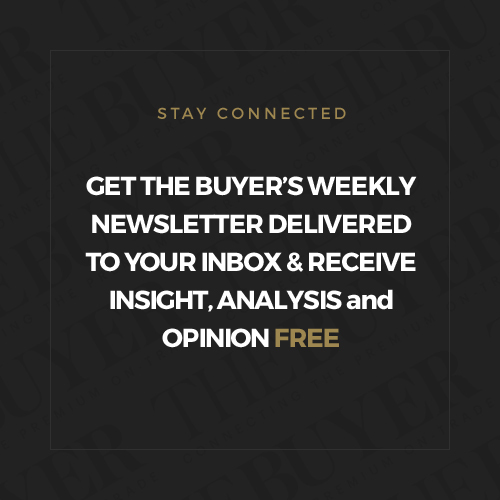 The Buyer talks to co-founders, Kim Wilson and Joy Edmondson, about how they are looking to bring producers and customers together with their multi-channel distribution strategy. 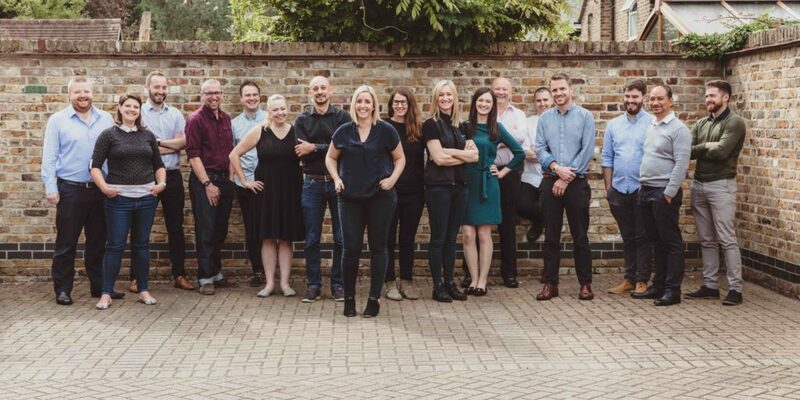 North South Wines has built its distribution model by working with key producer shareholder partners whilst also building up a wider agency business. When you start any new business the first priority is to have a business plan that covers not just your first year but the next three or five. At least that’s what the experts say, be it those who have been there and done it or any financier you might be hoping to get any funding from. Quite how realistic those business plans ever are is another question, but at least you have got something down on paper that sets out what you want to do. Whether you go on and achieve it or not. Kim Wilson and Joy Edmondson certainly had their own business plan when they first started up North South Wines in April 2014. But they are both very happy to admit they have not followed their five year strategy at all. They have smashed it. In just under five years of starting up their import and distribution business they have now reached 1 million 9 litre case sales a year and this year will see a 30% year-on-year turnover increase up to £18m. From just the two of them at the beginning the business has now expanded to a team of 18 and it is set to celebrate its firth birthday by going on tour over the next week to host a series of regional tastings for independent merchants and on-trade buyers. Perhaps more importantly than any business plan is how North South Wines was first established. It was a surprise when both Wilson and Edmondson upped and left their senior director roles at UK importer, Ehrmanns, to go it alone. But pieces of the plan began to fall into place when it emerged that far from going it alone they were actually teaming up with serious wine players and producers to create a ready made import business with a string of well known wines to sell. 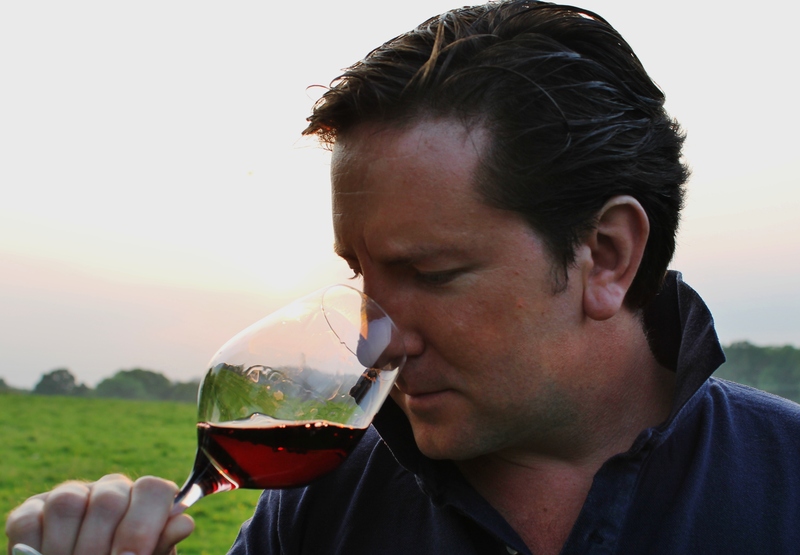 Whilst Wilson and Edmondson now own 52% of the business, the rest is split between winery shareholders including Australia’s De Bortoli Wines and The Wine People, which covers a number of Italian regions. The third original producer partner, Waimea Family Estate Wines in New Zealand, has since dropped out, transferring their shares to North South Wines. The business is now actively looking for a third partner to come in and take that 16% share. “The idea is to have three producer partners, each with 16% each,” says Wilson. The business model has allowed it to create a flexible import business that is part direct supply through the owner producers as well as then bringing in separate agency wineries to fill the gaps elsewhere in the world. 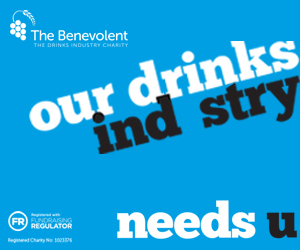 That way it could hopefully service different sectors of the trade, be it those looking for bespoke bottling and brands solutions in the UK, to those who might want a more premium offer. By working with such established producer partners it also gave North South a far stronger foundation to build supplier relationships with key buyers and operators than the average importer start up. “We hope by working this way it does two things. It future proofs the business, but also allows us to react to what the industry needs,” explains Wilson. 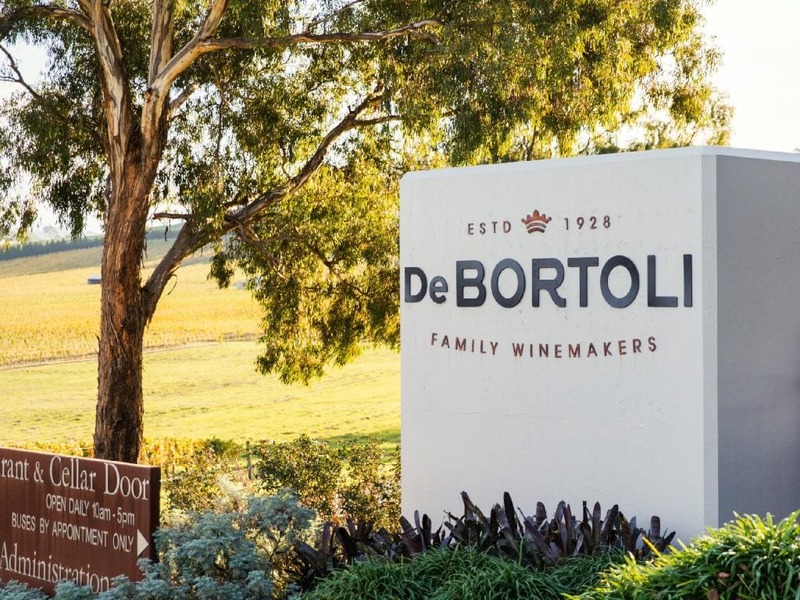 De Bortoli Wines even closed its own dedicated UK office to throw its weight behind North South Wines as it meant it could carry on having a strong presence in a key export market, without the costs and exposure of running an office here. It’s that flexible, adaptable approach that Wilson believes has been a key reason for its initial success, particularly in building up strong contracts with major retailers and operators across the on and off-trades. “People now know what we can do. They know we can move quickly and make decisions fast,” she adds. “We have also been able to prove what we can do with some great case studies,” adds Edmondson. This can be seen, in particular, in the amount of business it is now doing in the impulse, c-store and cash and carry sectors, which now accounts for 18% of its sales. It is the fact it is so open to new ideas and willing to give genuine innovation a go that makes it so exiting to work in, says Wilson who has long ties in that sector going back to her days working for Carlsberg in the early 2000s. “You can also move a lot quicker in that sector and get ideas to the market much faster. They also want to see and get behind brands. It has become a really important channel for us,” she says. Within that breakdown North South also works on a lot of own label and exclusive label work, and where necessary will bottle in the UK, particularly for New Zealand Sauvignon Blanc and Argentinian Malbec. Here it hopes it can offer its genuine point of difference and knows it is going up against rival importers looking to the same like Copestick Murray, Lanchester Wines, Off Piste Wine and Kingsland Drinks. “This is where we can create a label, go to the market and add real value. So it is up to us to go to our customers with ideas and end concepts we think will work. We spend a lot of our time looking for where those gaps are,” says Edmondson. 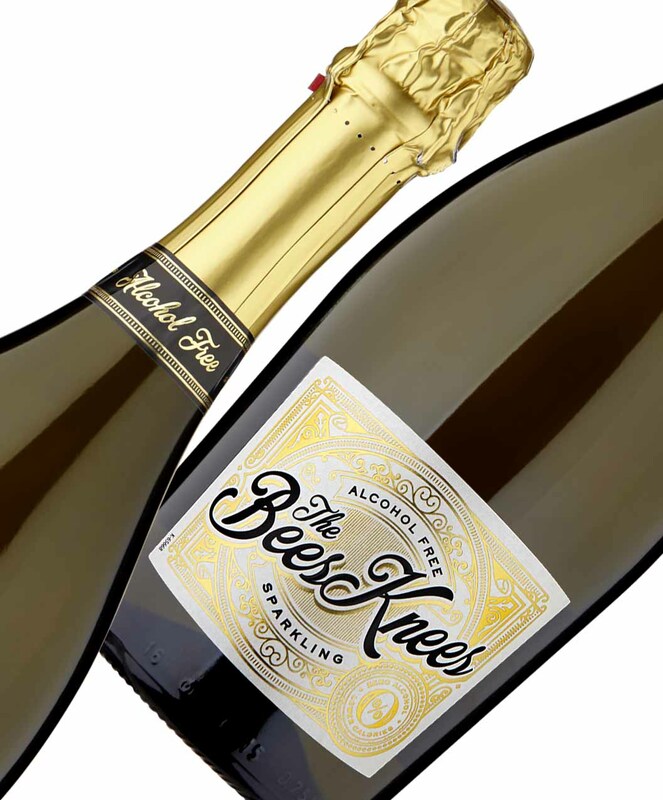 She points, for example, to the Bees Knees Fizzero sparkling alcohol free wine brand that it first created for Marks & Spencer on the back of attending one of its innovation conferences. They came up with the idea, took in the full concept, and it was picked up and listed. 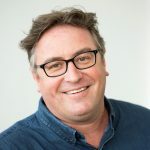 It is also able to do the same for independent merchant groups, like Merchant Vintners and restaurant chains like Loch Fyne, stresses Edmondson. Wilson says the next challenge for the business is to be even more on top of these future trends and then having the sourcing ability to then go and find the wines to match those trends. 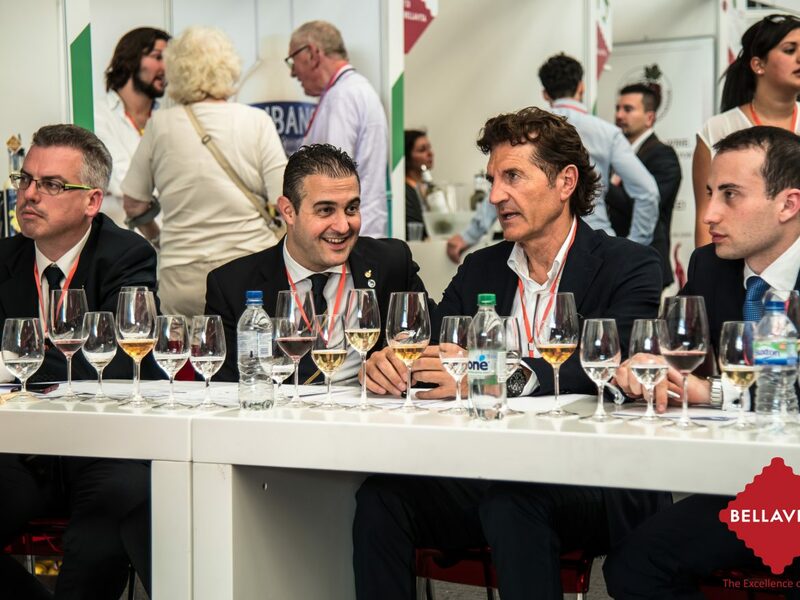 It is why, for example, it has been busy signing up Portuguese wine producers as that is a category it expects to get stronger. It is also well placed to service the new demand for vegan wines as all the organic wines in the Wine People stable are vegan. “That’s a huge trend and we are focusing on that too,” adds Edmondson. 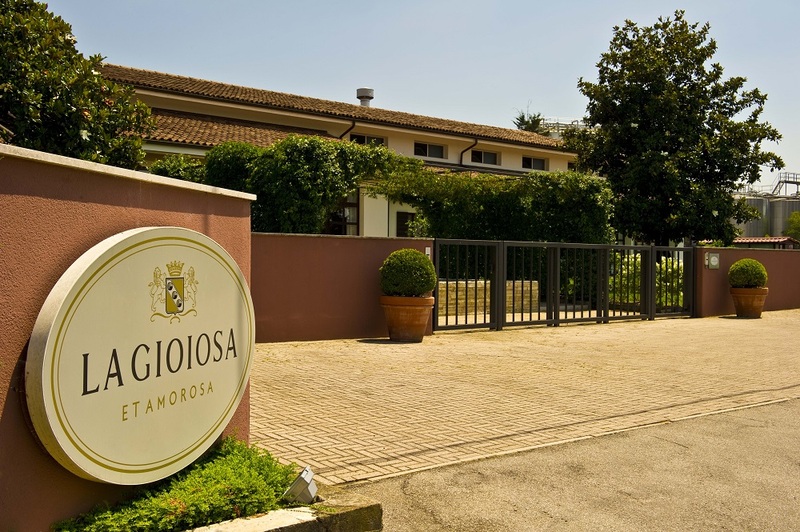 It has also been able to ride the Prosecco wave thanks to its link up with La Gioiosa that is now the number two Prosecco brand in the impulse channel. “They came on board at just the right time for us,” says Edmondson. It is also working with Villa Sandi as its Prosecco brand for the on-trade. Edmondson points to the work it has done with Aldi developing different sparkling Organic Grillo which she says has worked really well as it taps into both the demand for sparkling, but also how willing consumers are now to try different, approachable style Italian white grape varieties. It has also looked to do the same with red sparkling and De Bortoli’s Woodfired Shiraz that it has listed in Sainsbury’s at £15 down to £12. Again they like at other industries for ideas around design and packaging and are constantly out taking pictures of everything from cereal packets to tea brands. “The market changes so fast,” she adds. North South Wines is also willing to give other new business models a go, particularly when it potentially gives it access to wines it normally would not be able to reach. As is the case with The Three Amigos from Spain which is almost a producer carbon copy of what it is looking to do itself in the UK (see The Buyer profile on The Three Amigos here). 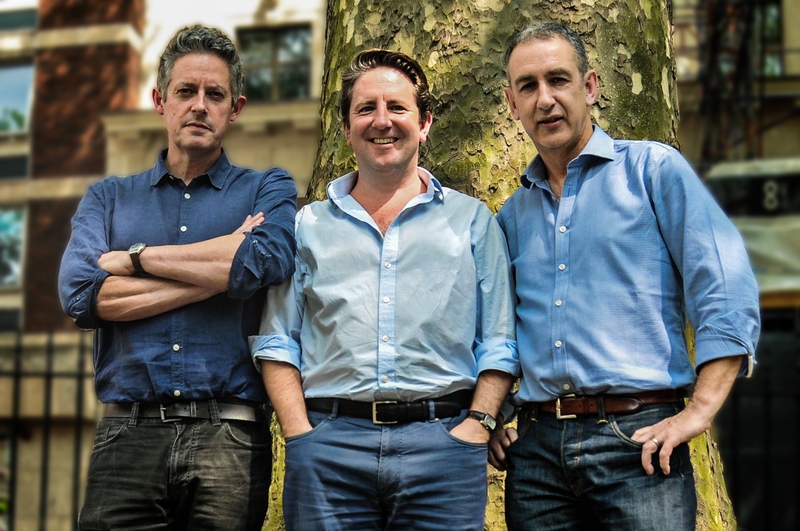 The Three Amigos are the combined talents and sourcing capabilities of three British wine entrepreneurs and winemakers who each run their own wine companies in different regions of Spain. Harry Hunt of Bodegas Tierra Hermosa in Andalucia, Robert Hunter of Vinergia and wine consultant Simon Tyrrell. Together they can access, source and deliver wines from all over Spain in every possible format and quantity, from bulk to bottle, to premium to fine wine. For Wilson having access to such a wide range of wines from across Spain means it can now help its own customers source wines they previously did not know they could get. Which is exactly what it will be relying on over the next week or so as it embarks on its first third national trade tasting tour that starts today in Oxford and continues this week in Brighton on February 12 and Manchester on February 14. 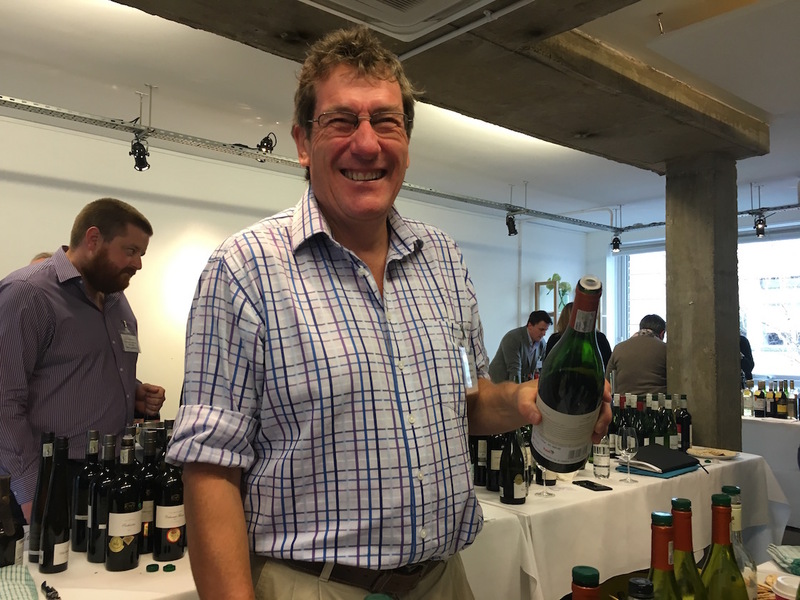 It’s a chance for the North South team to take their wines, and some of their producers, to as many customers as they can around the country – and share in their birthday celebrations at the same time. “We are going out to where our customers which means going out around the country,” says Wilson. It is also going to be a time to reflect and bring the whole team and its producers together to appreciate how far the business has come in a relatively short period of time. Then there is the next three year plan to think about, which having finished with their five year one in 2018 is now into its first year. the primary focus, says Wilson, will be which channels it really looks to focus and build on. We probably won’t have to wait the full three years to find out what it actually does. If you would like to know more about the North South Wines taking place you can email and register at amanda@northsouthwines.co.uk. They are being hosted at Malmaison Hotel in Oxford on February 7, Harbour Hotel in Brighton February 12 and King Street Townhouse in Manchester on February 14. With Brexit coming up you might be interested in some US wines from California, Oregon & Washington in case there is a hard split. I have California Cabernet, Oregon Pinot Noir & Washington Merlot utilizing private labels. Send me an email & I will send samples.